A company born out of necessity, Sprint and Marathon paddlers have had to "make do" with clothing borrowed from other sports for to long! Step in Icon sports. 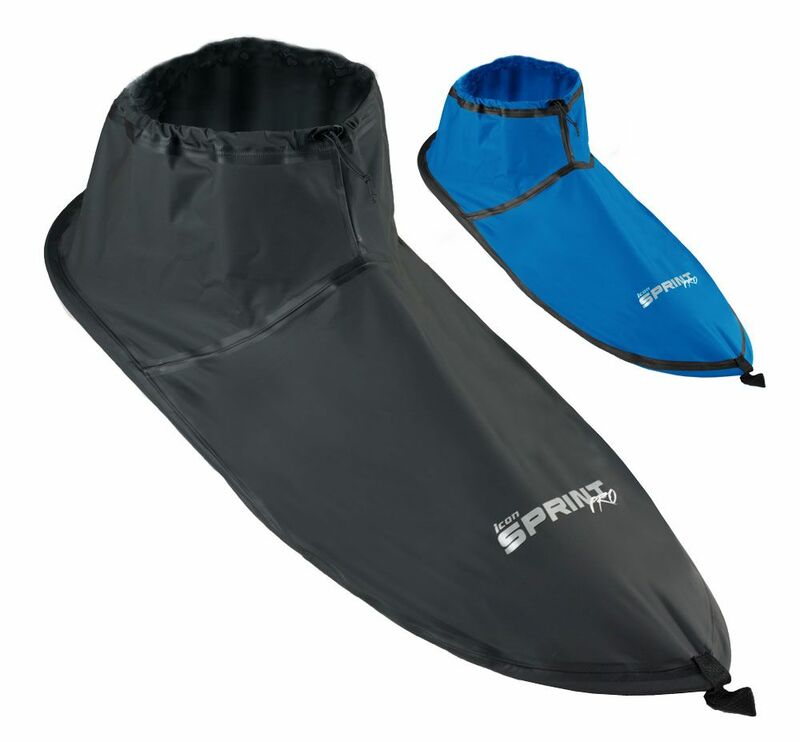 A range of kayaking equipment specifically designed for Kayaking and Surf Ski racing. Come in, try it on.